LIMITED ! - LOADED ! - NAVIGATION - ALL WHEEL DRIVE - A/C SEATS - HEATED SEATS - POWER SEATS - INTERIOR WOOD GRAIN - TOUCH SCREEN AM FM CD SYNC STEREO - BACK UP CAMERA - REAR SPOILER - PARK ASSIST SENSORS FRONT & REAR - POWER MOONROOF - ALLOY WHEELS - AUTO START & MORE !! - RUNS AND DRIVES LIKE NEW !! 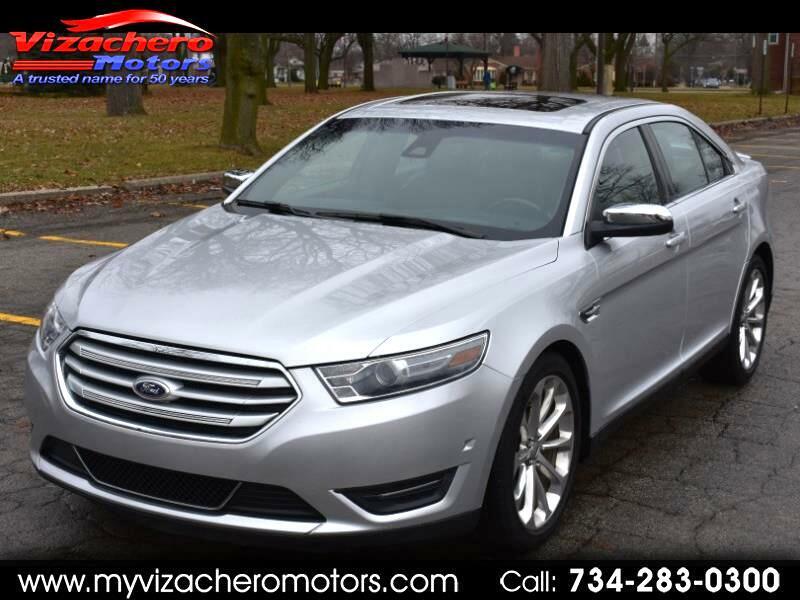 - EXTRA CLEAN INSIDE & OUT - BEAUTIFUL SILVER EXTERIOR FINISH WITH A FLAWLESS BLACK LEATHER INTERIOR - NON SMOKER - NO PET ODOR !! - CLEAN CARFAX REPORT - WELL MAINTAINED - A MUST SEE AND DRIVE - WE ALSO OFFER GUARANTEED CREDIT APPROVAL FOR ALL!!!! - PLEASE BUY WITH CONFIDENCE...OVER 58 YEARS OF AUTOMOTIVE SALES AND SERVICE...OVER 6000 VEHICLES SOLD !!! - CALL OR STOP IN FOR A CLOSER LOOK AND A TEST DRIVE - SEE YOU SOON ! !